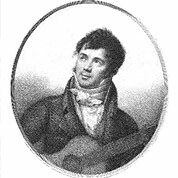 Fernando Sor was a Spanish concert performer and wrote over 60 guitar works (sonatas, studies, variations etc) and an important method (1830). 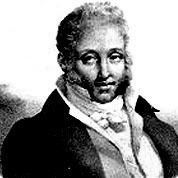 His guitar music is notable for its part-writing. 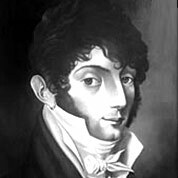 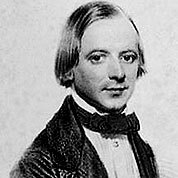 He was also admired for his songs and eight ballets (1821-8); other works include an opera (1797) and chamber and keyboard pieces.